Every beauty lover can relate. You pick up a new tube of mascara here, a lipstick there, and that new cleanser you've been dying to try. You walk up to the checkout only to be violently surprised when you're told that your total amounts to half your biweekly paycheck. I could avoid buying my morning latte for the next week, you think to yourself. I don't really need to order in for dinner on Saturday and Sunday. It's always the same ordeal with us. That's why we love shopping drugstore brands and Sephora sales; it's just a little easier on our wallets that way. But luckily we have another option when shopping for inexpensive and effective beauty products. 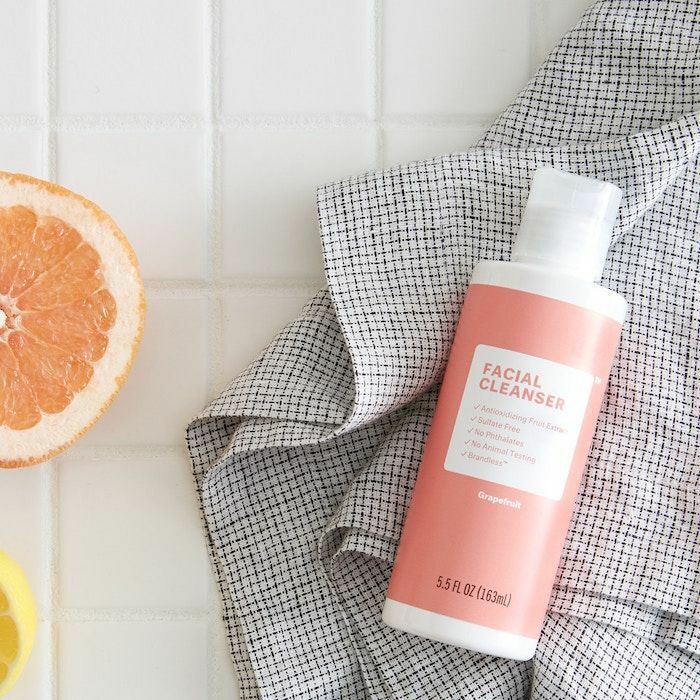 Brandless just expanded its existing beauty line, and each product retails for only $3. Yes, seriously, that's it. If you don't know about Brandless, it's a company that sells generically packaged beauty products in a direct-to-consumer method, which saves the company money thus driving down the price of the product. At its inception, Brandless started producing inexpensive food and household products, then last year made its foray into beauty with personal care, skincare, and haircare products. (Read about its online grocery store, which also sells its food products for $3 apiece.) The best part is that each product is free from harsh chemicals and toxic ingredients. The company has reportedly banned over 400 common ingredients that could be harmful to our health, like sulfates, parabens, phosphates, synthetic dyes, and fragrances. And you thought clean beauty meant higher prices, didn't you? In an email from the brand, we learned that "brandless believes in better transparency and clarity around what we put in and on our bodies, and that higher standards shouldn’t mean higher price points." Amen. Curious if a $3 product would work as well as my usual lineup, I tried some of the brand's new launches. I hoard toners like no one's business, but only bottles I know are full of honest, gentle ingredients and hard-working actives. 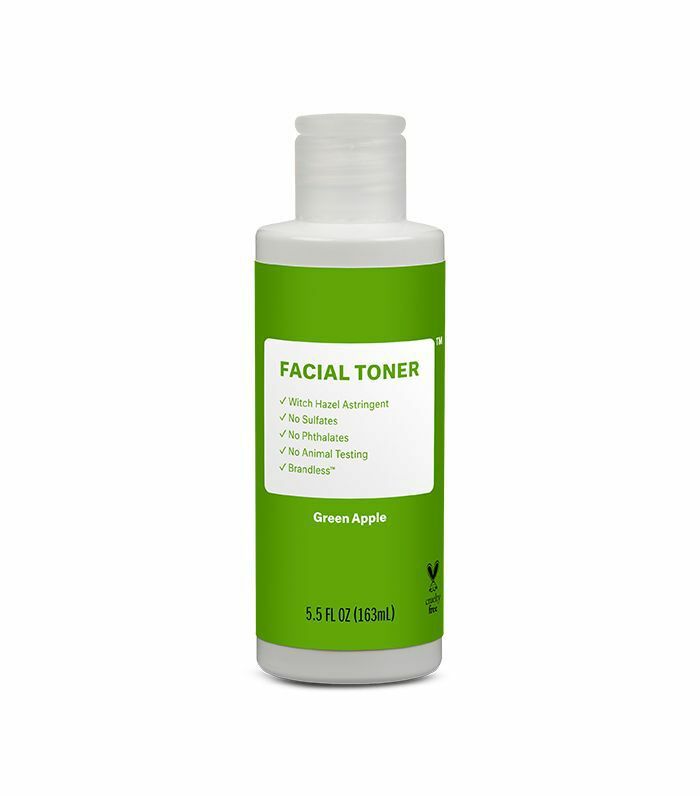 I was a bit nervous to try this toner knowing that most witch hazel–based affordable toners are incredibly drying, but much to my surprise, this toner felt nourishing and softened my skin; it even made my budding breakouts look less visible the next morning. It certainly wasn't as hydrating as some of my more expensive hyaluronic acid–heavy toners, but in the name of clearer skin, it definitely did its due diligence. As such, I'll probably save it for days when my skin is looking a bit dull and broken out. Moisturizer is another product I'd rather not gamble with, but in the name of journalism, I took a risk. This is quite a heavy cream, filled with lipids like sunflower seed oil, shea butter, and lavender oil, but these worked well for my sensitive, dry skin that needs rich oils to keep my skin barrier intact. It's also got aloe to calm and hydrate my skin, two factors I always look for in a nighttime moisturizer. My feet really went through the ringer this winter from wearing heeled boots just about every day, so the calluses on the pads of my feet are unreal (sorry for the visual). 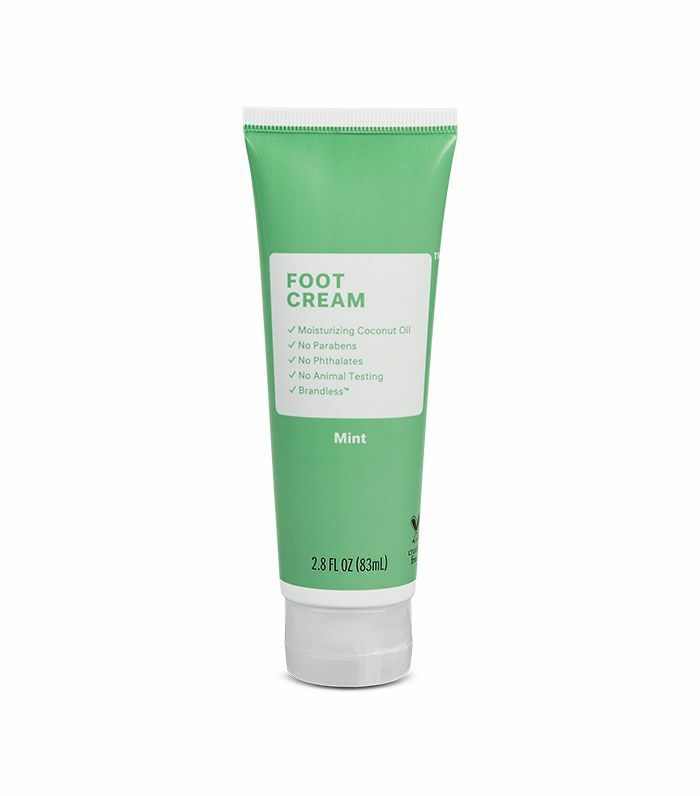 I hoped this foot cream would help restore my poor feet so they'd look halfway decent in sandals this summer. It's incredibly rich thanks to jojoba, sunflower, and coconut oil, and made them feel much softer almost instantly. It's also infused with mint which leaves behind a nice tingly sensation. 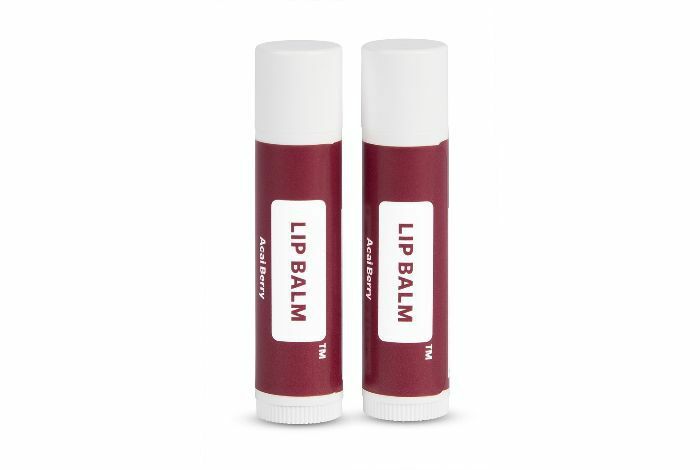 I can tell right away if I'll like a lip balm—some are too greasy or not nourishing enough or have an unpalatable taste, so this balm had a small window to impress me. Within seconds of applying this balm, I knew it would be a winner. It smells and tastes amazing and has just the right level of hydration that kept my lips soft and smooth for hours. This version isn't a newcomer, though—Brandless recently came out with a coconut lip balm, but coconut scent turns me off, so I tried this variation instead. 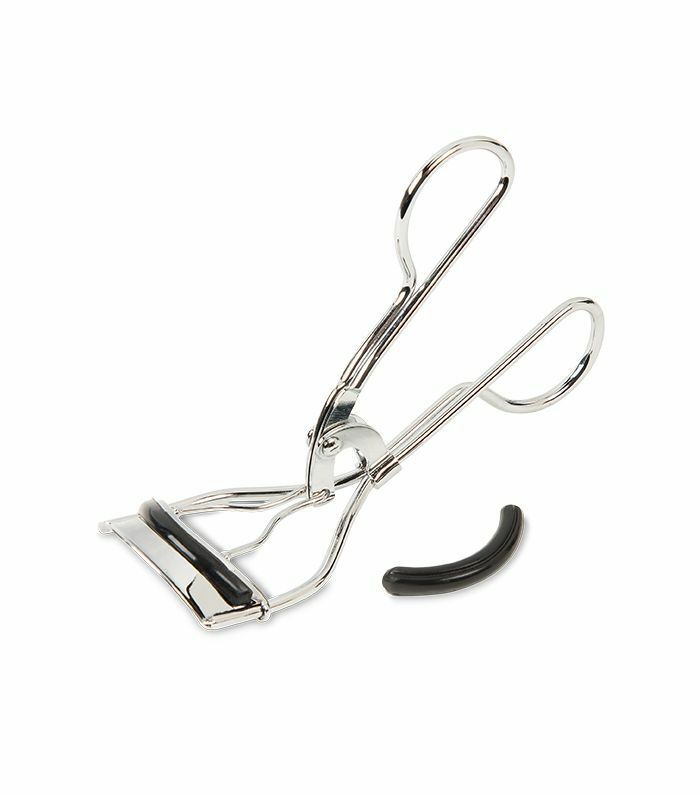 I think it'd be hard to royally mess up an eyelash curler—they're pretty straight-forward, so the bar was set pretty high for this curler. Unsurprisingly, it did a perfect job of giving my lashes a generous curl without any kinks or bends in my lash hairs. 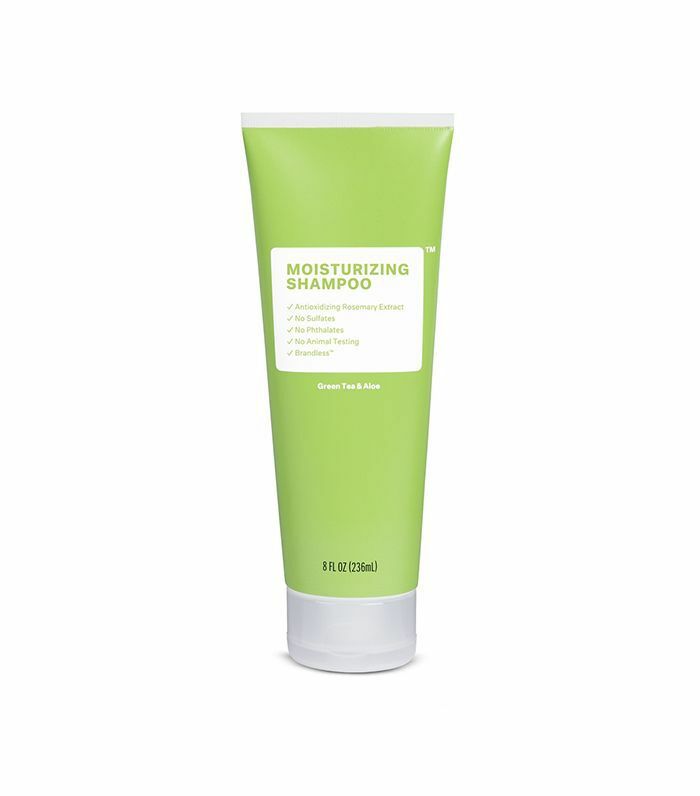 This shampoo combines aloe and green tea to moisturize and nourish, along with rosemary extract, which is known to stimulate hair follicles and provide antioxidant effects. Any type of hair is welcome to use this shampoo (it really is a brand based on creating products for all). It also happens to be cruelty-free, gluten-free, and vegan. The Green Tea & Aloe Conditioner ($3) also checks off all of these boxes. Use these products in tandem to moisturize and gently cleanse your hair (even if it's damaged or color-treated). The packaging, just like the formulations of the brand, is simple and chic. 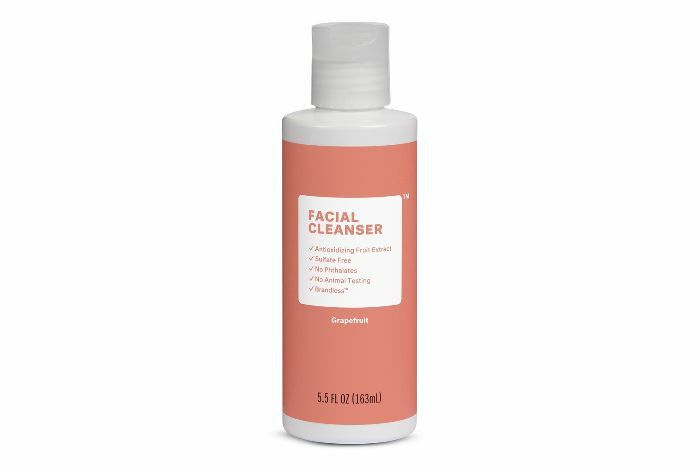 Something about this cleanser in particular gives off a certain je ne sais quoi. The ingredients don't hurt either. It's formulated with grapefruit extract, and it lathers up to strip your skin of dirt, oil, and makeup without leaving it raw or irritated. This body wash is 10 fluid ounces, which is a pretty good amount when it only costs $3, right? Green tea and aloe moisturize, cleanse, and nourish. The real star of the show is tea tree oil, which has a natural antibacterial quality to it. This shave gel promises to rid your skin of post-shave irritation, cuts, and razor burn (which, let's be honest, is the most annoying part about shaving). 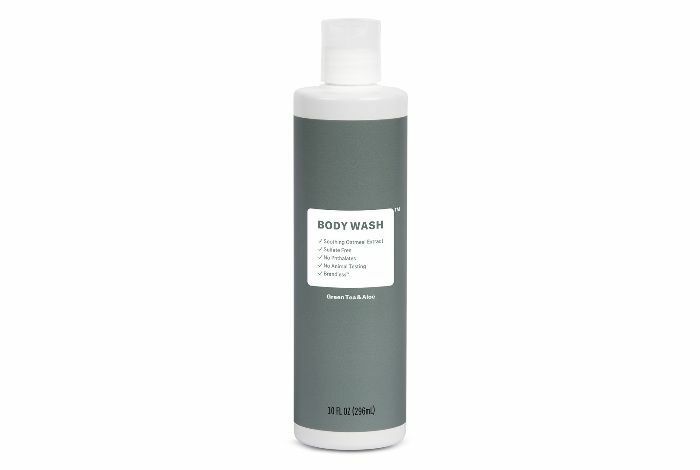 Lather it on before you run the razor across your skin, and the seaweed extract will nourish and soothe. This body lotion pairs the brand's green tea and aloe blend with safflower oil, which happens to be a natural nourishing and antioxidizing ingredient. We'll be stocking up on this since it's only $3. We can lather it on dry skin all fall and winter long without that end-of-bottle dread that comes from finishing up other luxury lotions. This one is lightly aloe-scented, though if you're more of a fragrance-free person, try the Unscented Body Lotion ($3). Up next, take a look at some of our favorite affordable natural beauty products.